COSRX One Step Original Clear Pads are soaked in 85.92% Salix Alba (Willow) Bark Water and 1% Betaine Salicylate (BHA) to clear your skin and reduce excess sebum. Use as a toner and very mild exfoliator. Can also be used just before makeup for a smoother application and no dry, flaky skin once makeup is applied. 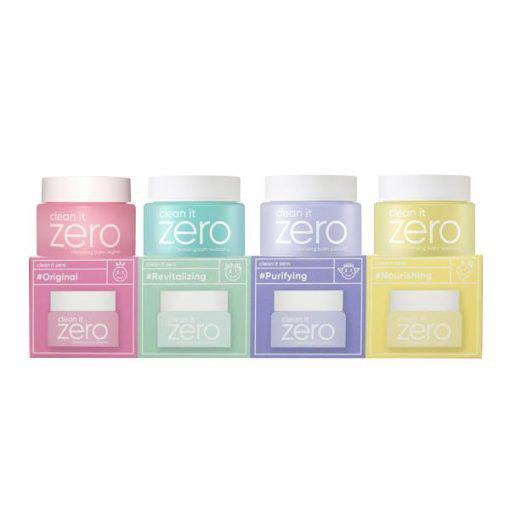 These pads have a pH level of 4 and are suitable for combination skin, oily skin and acne prone skin. If you purchase this product you will earn 27-52 Points! These clearing pads will help heal acne fast as well as keep your skin strong and youthful with Willow Bark Water. Betaine Salicylate works to mildly exfoliate dead skin cells, unclog pores and prevent dry, flaky skin. 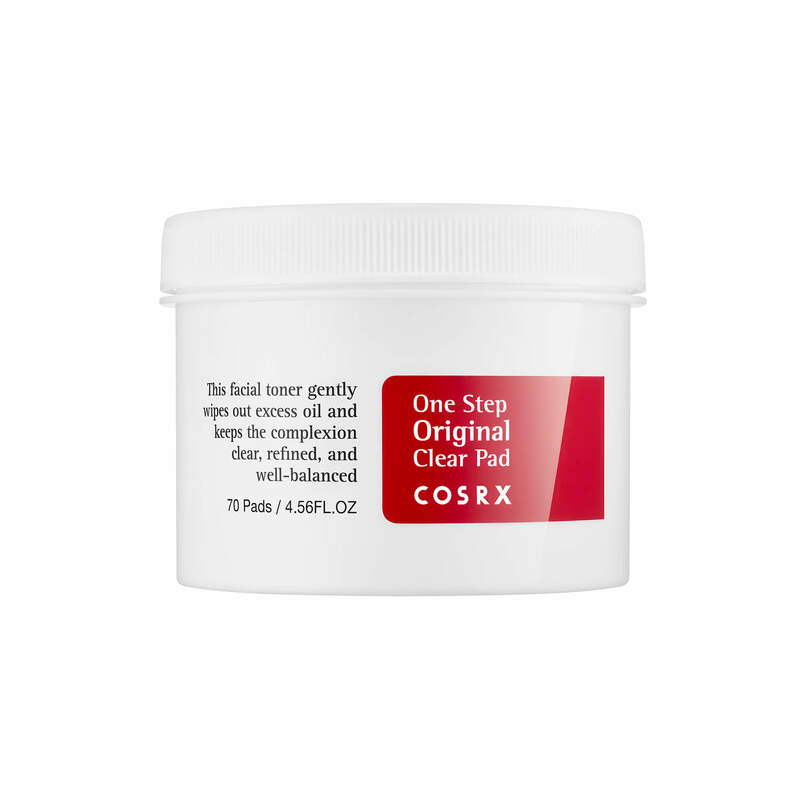 COSRX One Step Original Clear Pad is a quick and easy way to keep your skin clear. It is gentle enough for daily use. 1% Betaine Salicylate (BHA) – derived from Willow Bark and is a natural exfoliator. It is oil soluble and penetrates deep into the pores, dissolving excess oil and helping to prevent further acne breakouts. 85.92% Salix Alba (Willow) Bark Water – contains natural salicylic acid (BHA) that helps to unclog pores, accelerate skin cell turnover and heal acne breakouts. Place a pad on the dry parts of your face e.g. each cheek, forehead.